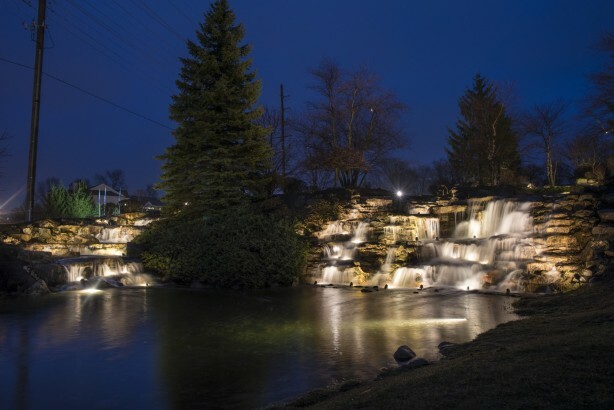 Lighthouse Outdoor Lighting of Indianapolis specializes in landscape lighting design. Like a lovely piece of art, your home is the canvas. 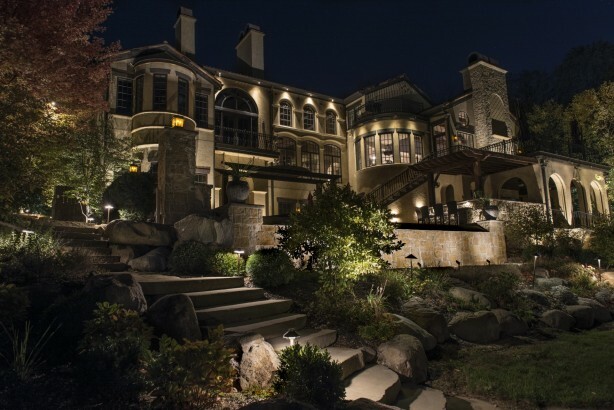 Our lighting designs paint your home with low voltage LED lighting to create spectacular curb appeal. 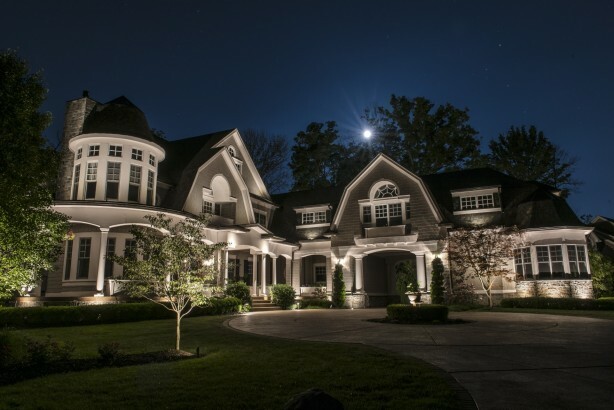 A professional lighting design highlights your home’s best architectural features and provides safety and security. Take advantage of our free consultation and estimate to find out how your property can be transformed into a work of art when the sun goes down.  You can expect a Lighthouse Outdoor Living® landscape lighting installation by highly-trained professionals who specialize in outdoor lighting. Expect superior quality fixtures and equipment designed and manufactured by Lighthouse to stand the test of time. We install your outdoor lighting to ensure outstanding performance with no disturbance to your property. A final inspection and walk through is always provided. Our landscape lighting maintenance program includes a one-year service plan. We can ensure your system looks and works beautifully for many years to come. We also repair or update existing lighting systems. Lighthouse fixtures and power supply come with a lifetime warranty. 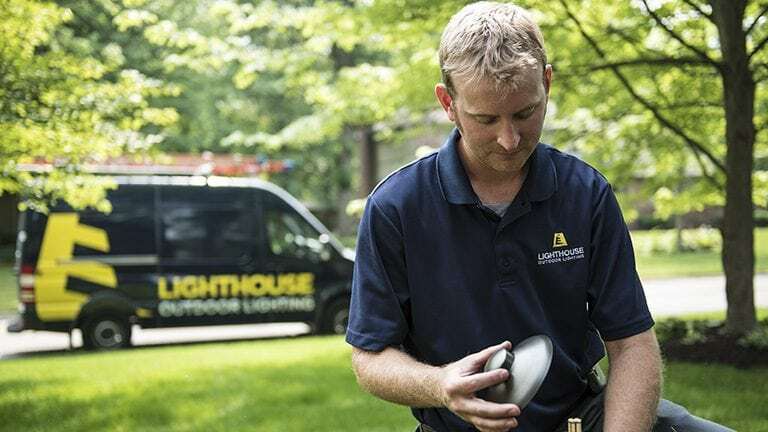 Nathan McCoy, General Manager for Lighthouse Outdoor Lighting of Indianapolis, has a passion for landscape lighting and design. His design expertise and professionalism shine on every project. 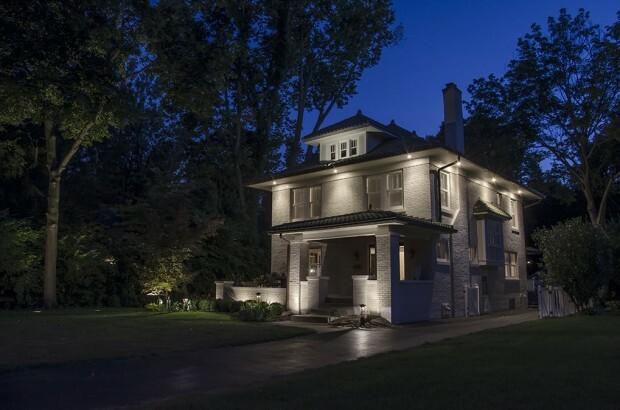 As a member of the Association of Outdoor Lighting Professional (AOLP), in 2018 our office won an award for Extra Large Residential Entry and Best of Show. Our Indianapolis office prides ourselves on customer satisfaction and trust from our clients. We love what we do and so will you!